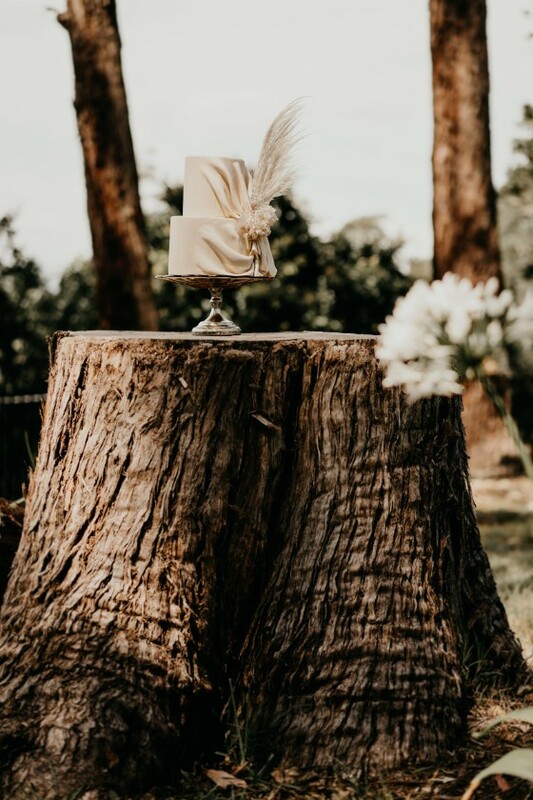 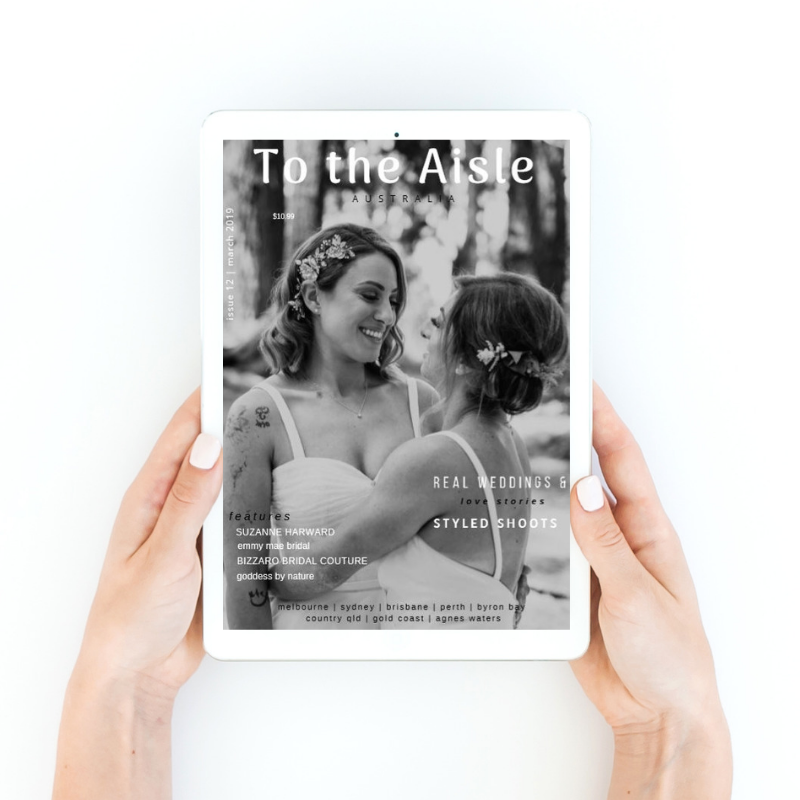 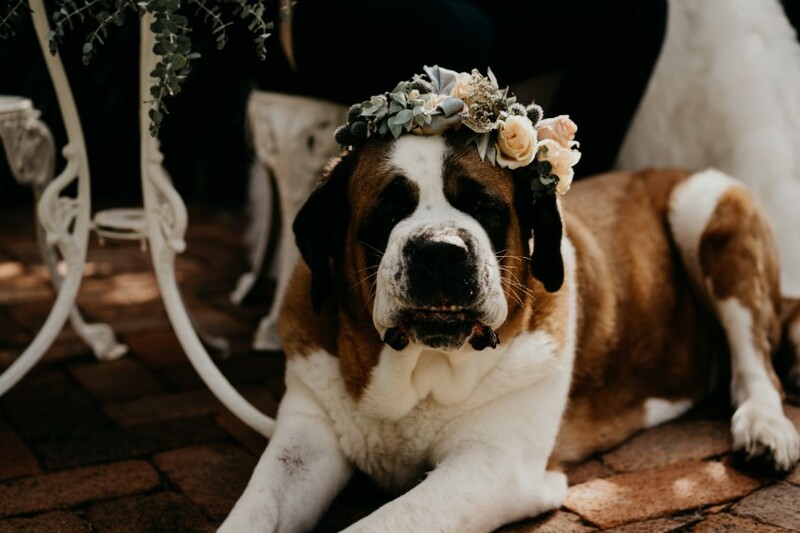 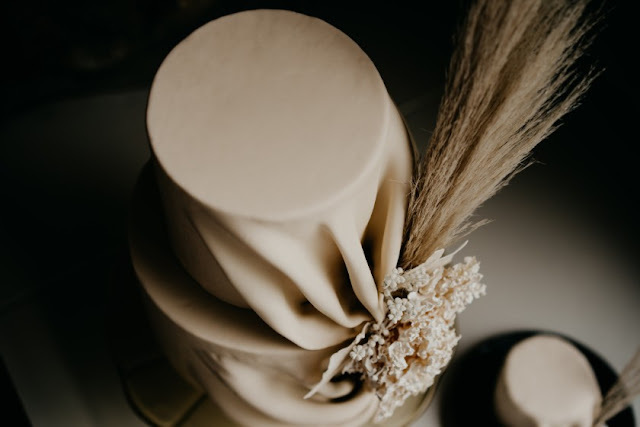 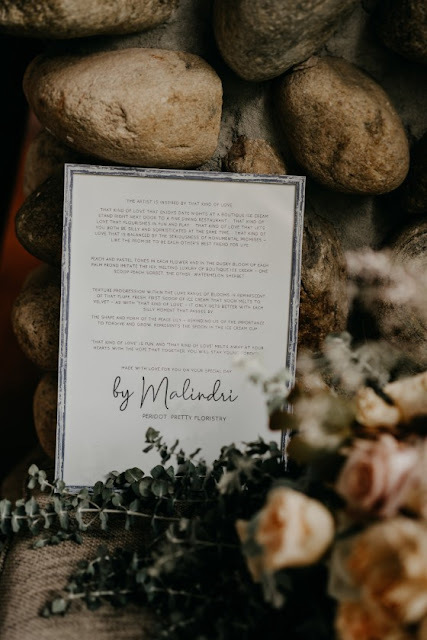 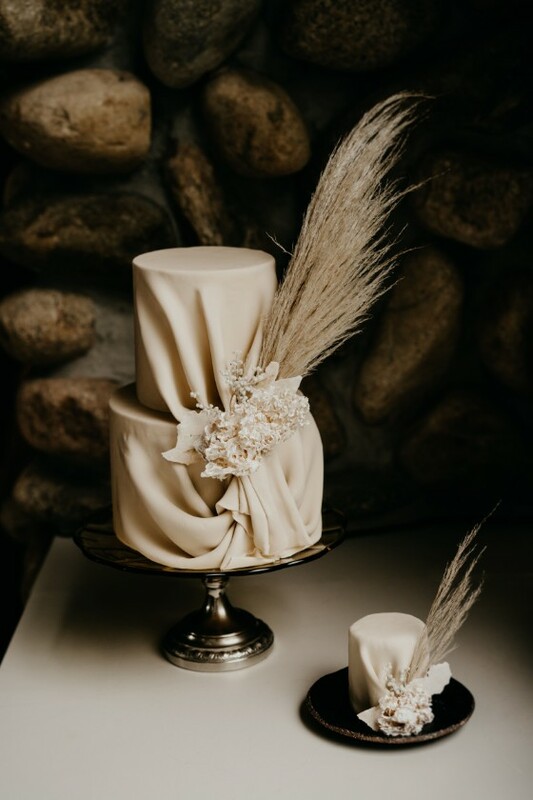 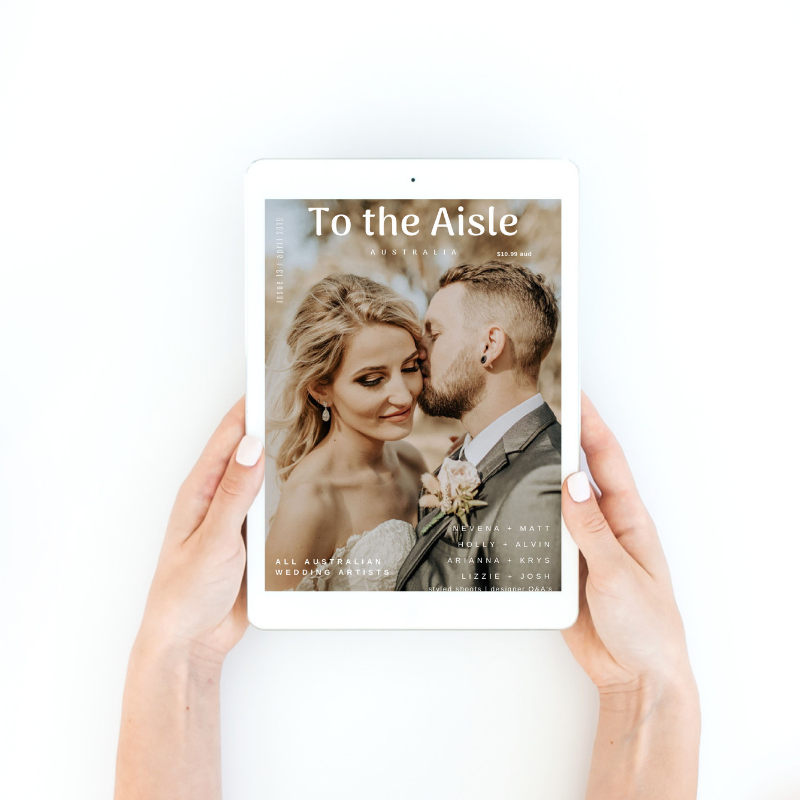 From the amazingly talented & passionate Country Luxe Wedding planners of Scenic Rim Bride that brought you the epic styled shoot at Summerland Camels featured front cover of Issue 7, we are proud to share with you Vero Amore - Italian for 'true love'. 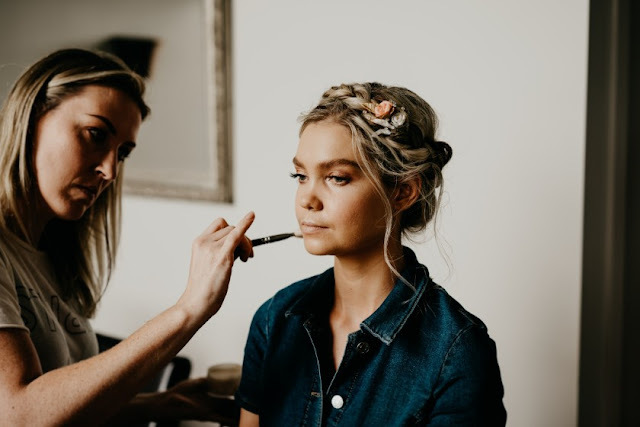 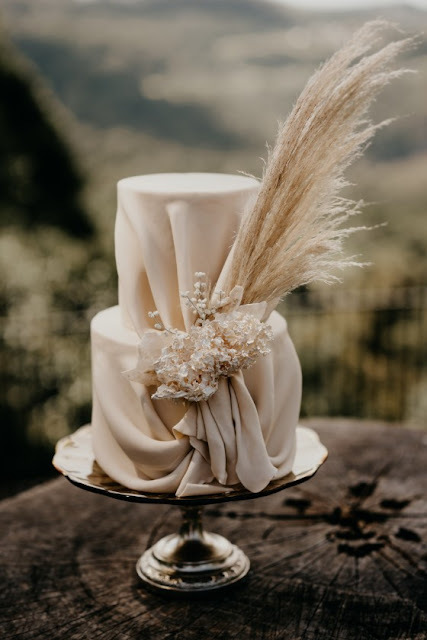 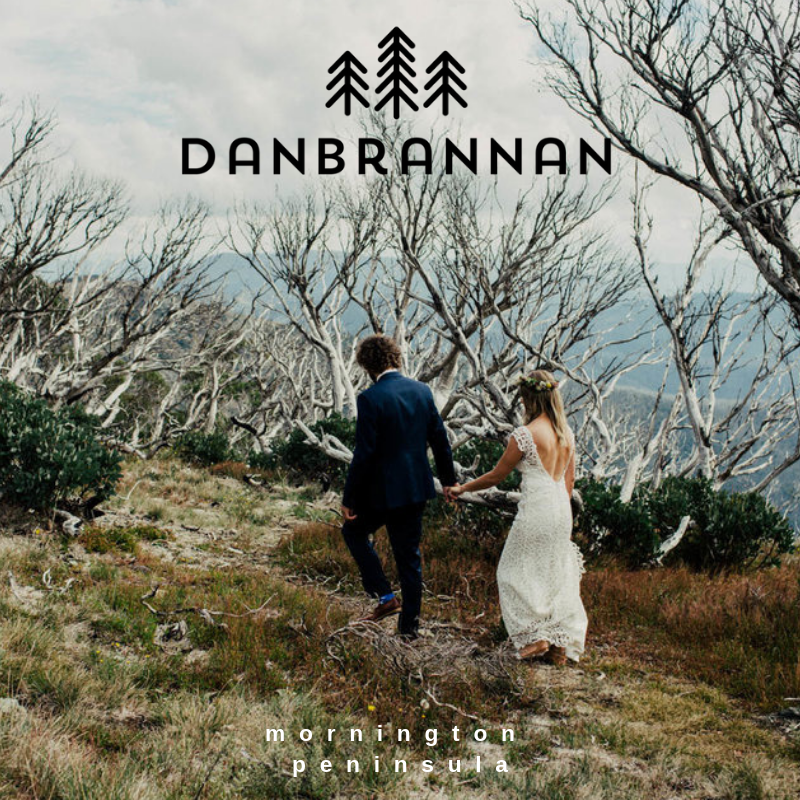 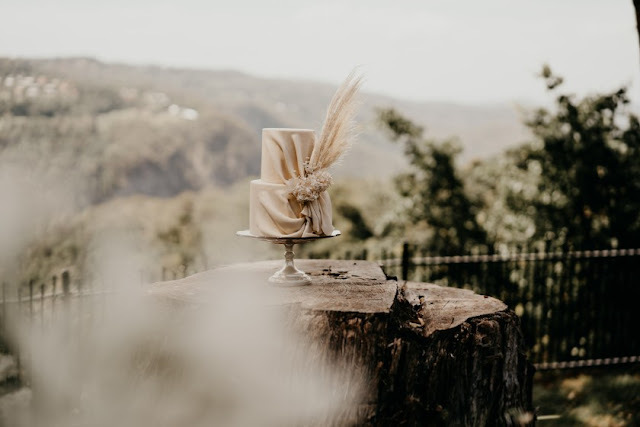 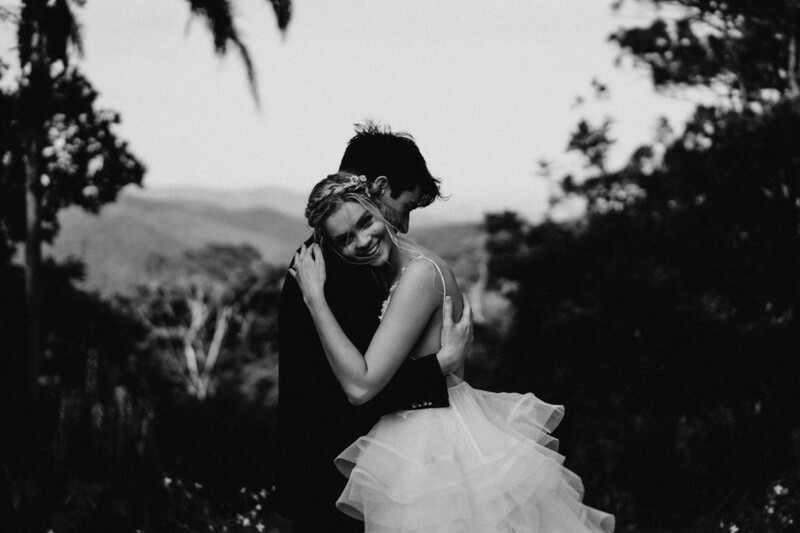 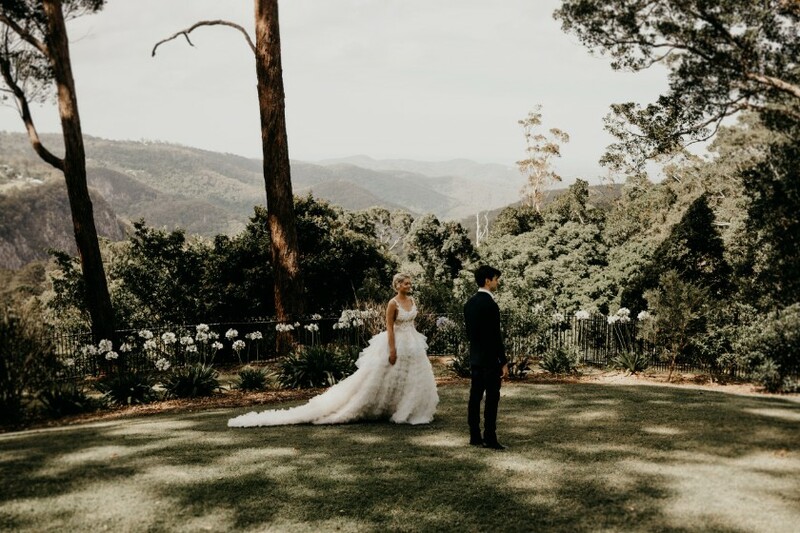 This very special shoot is the first of many as the launch of a brand new project called 'Scenic Scapes' by Scenic Rim Bride. 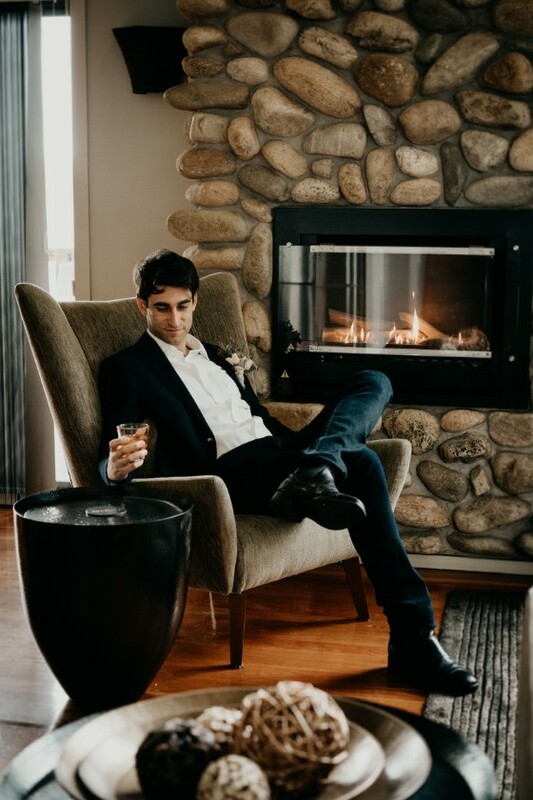 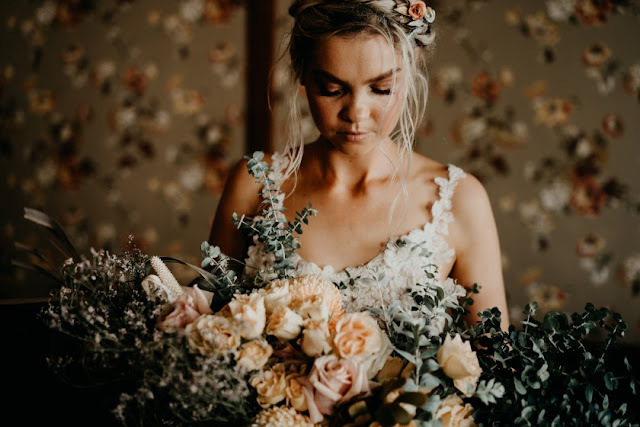 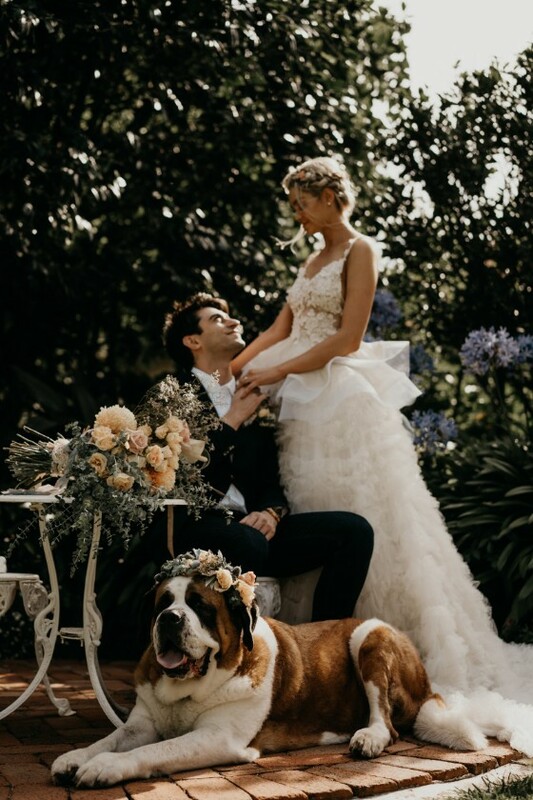 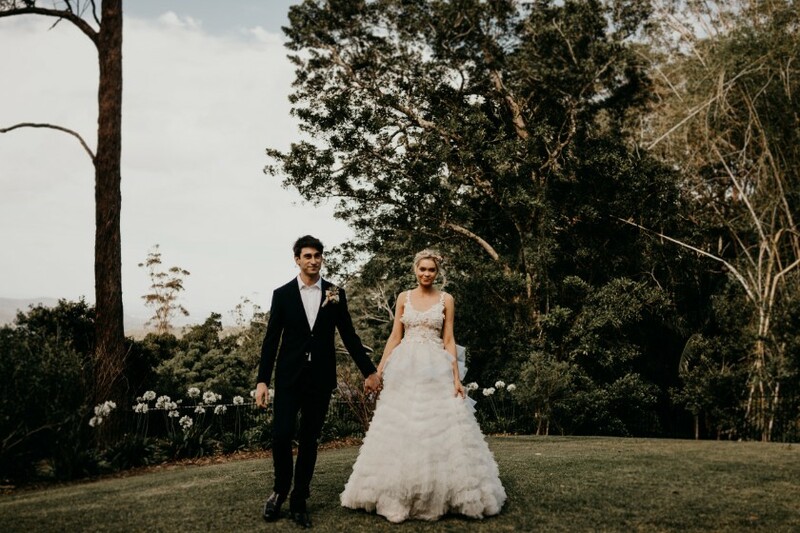 The featured couple in this styled inspiration shoot are engaged couple, La'ace & Adam who had put their own Wedding plans on hold for La'ace to participate in Miss World Australia. 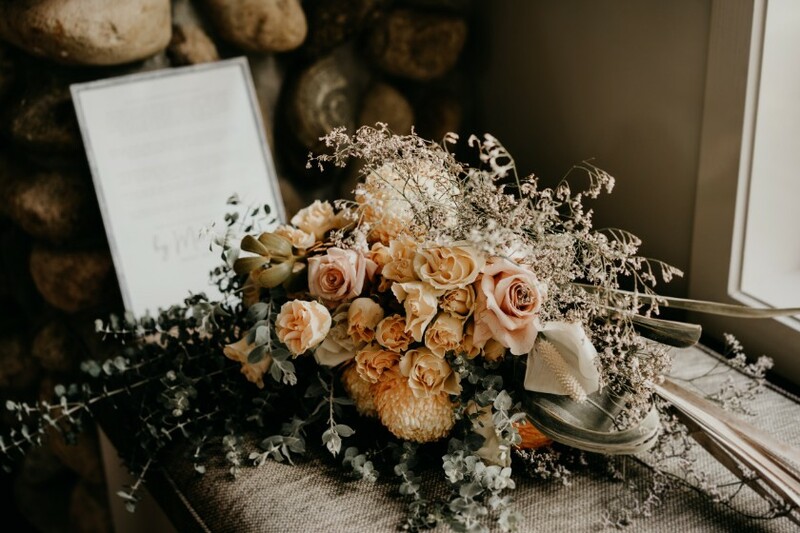 As 2nd runner up 2018 (Congratulations!) 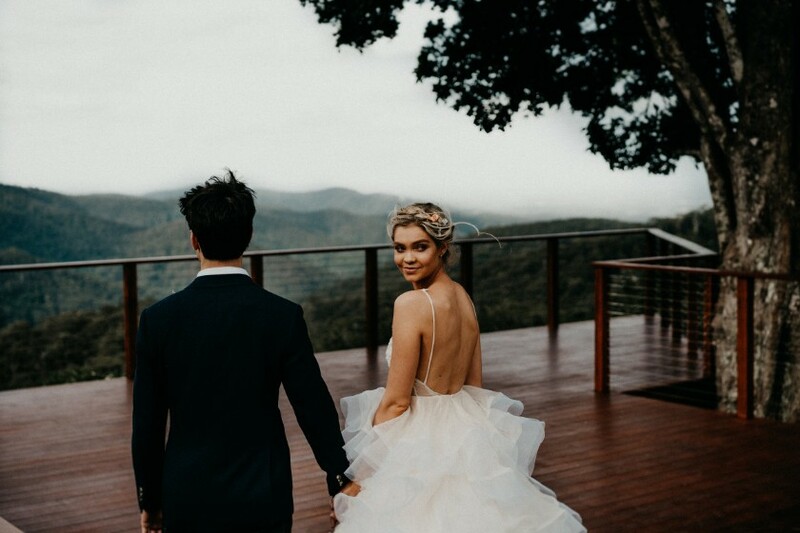 these two are the very definition of true love and support, encouraging each other to be the very best person they can be, together. 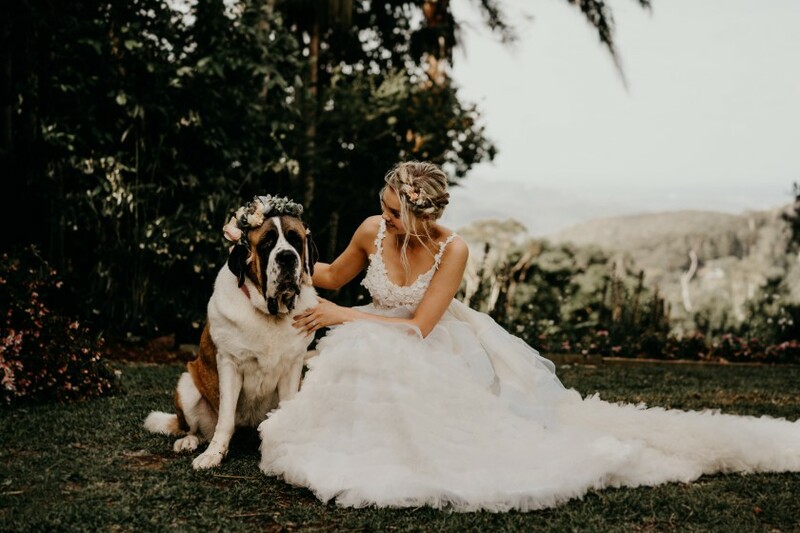 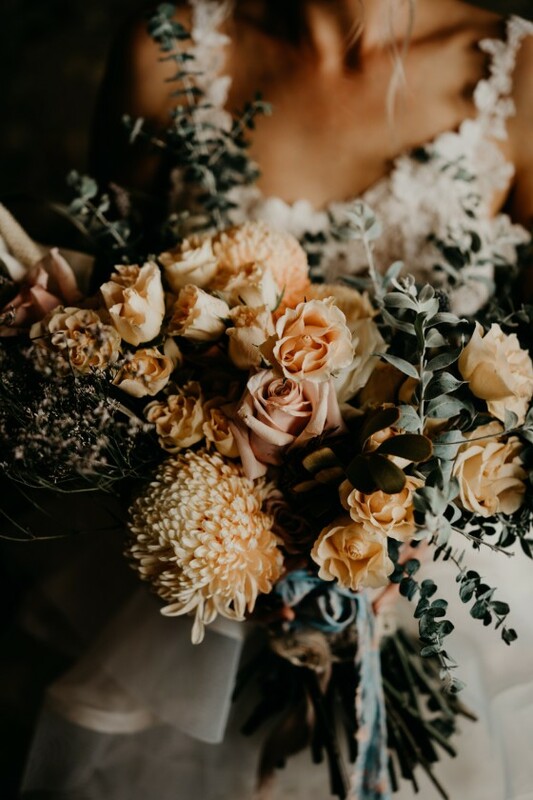 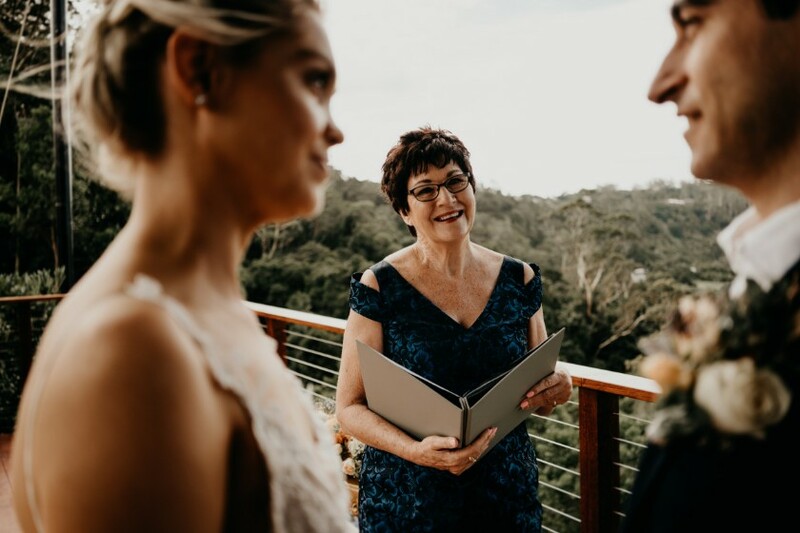 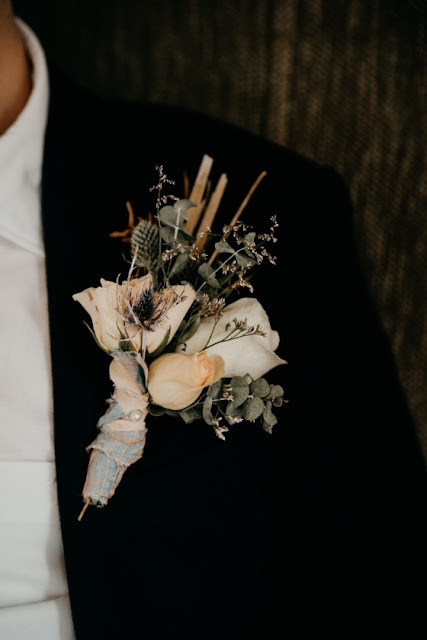 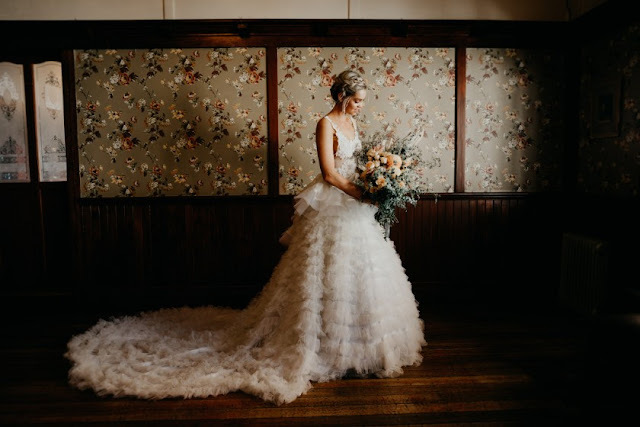 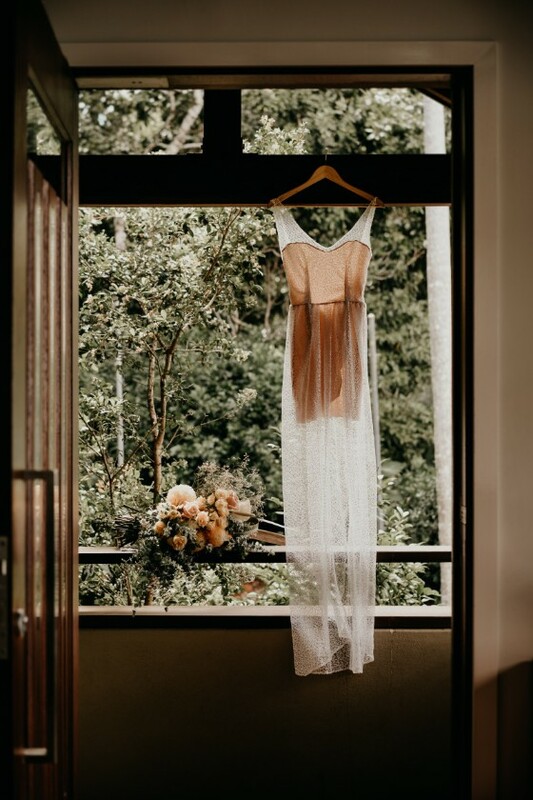 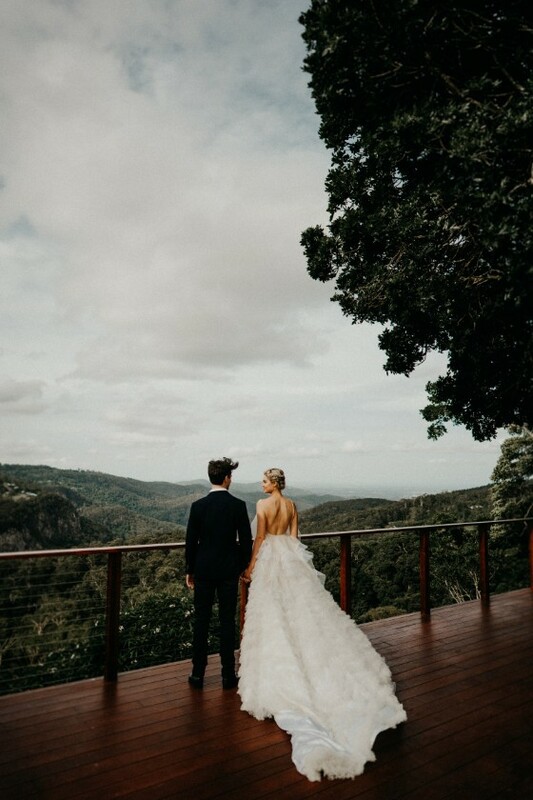 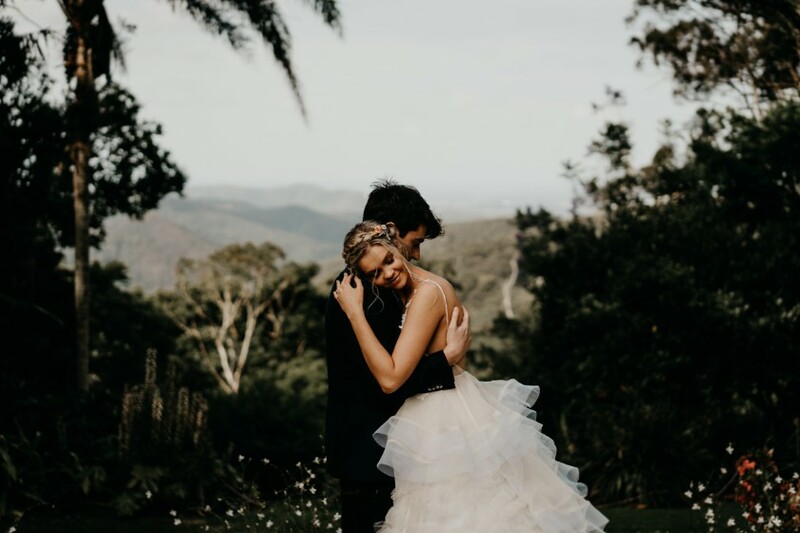 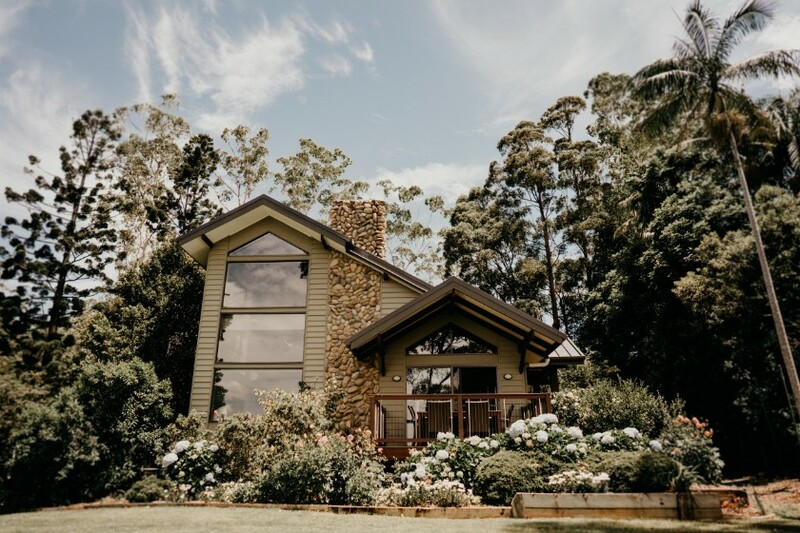 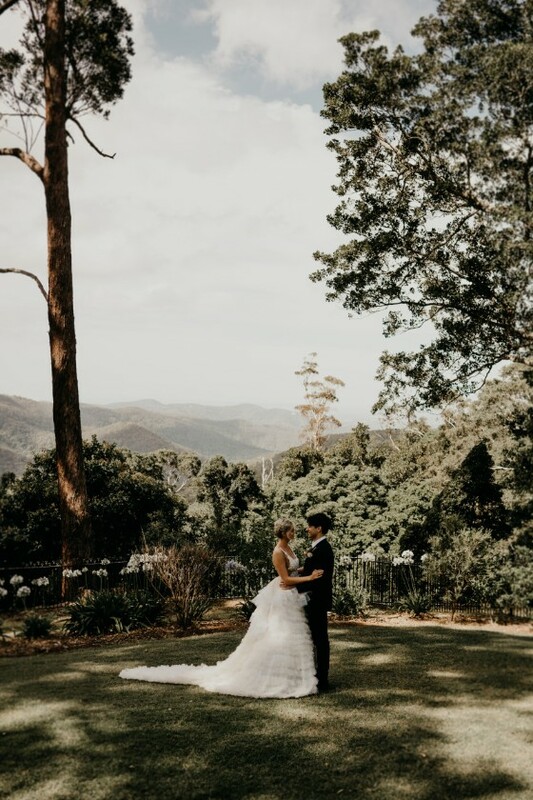 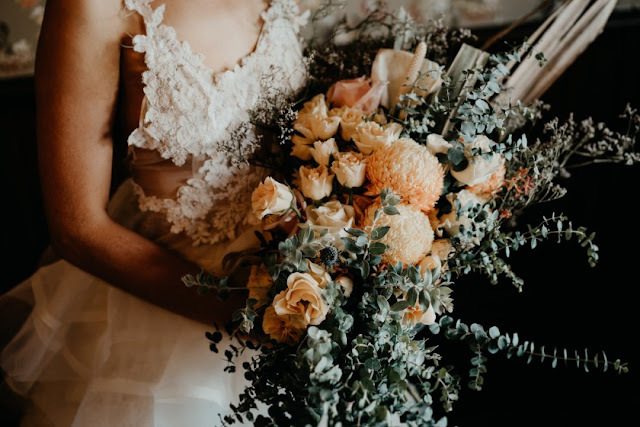 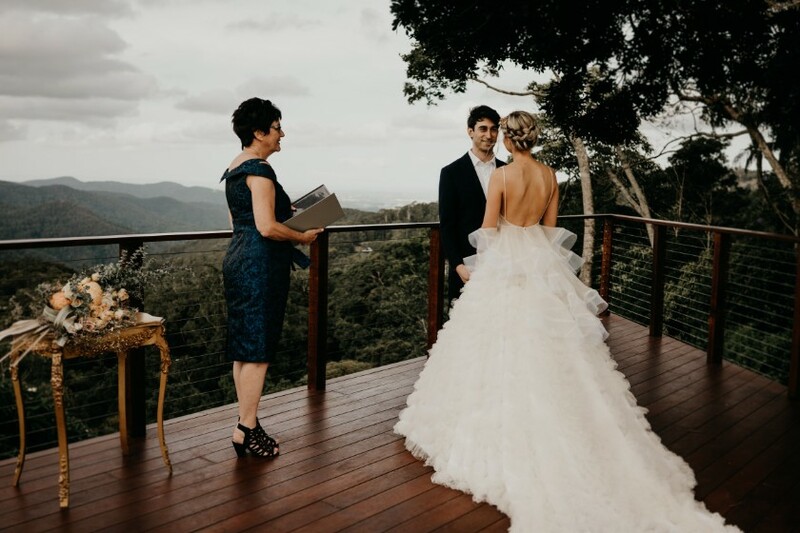 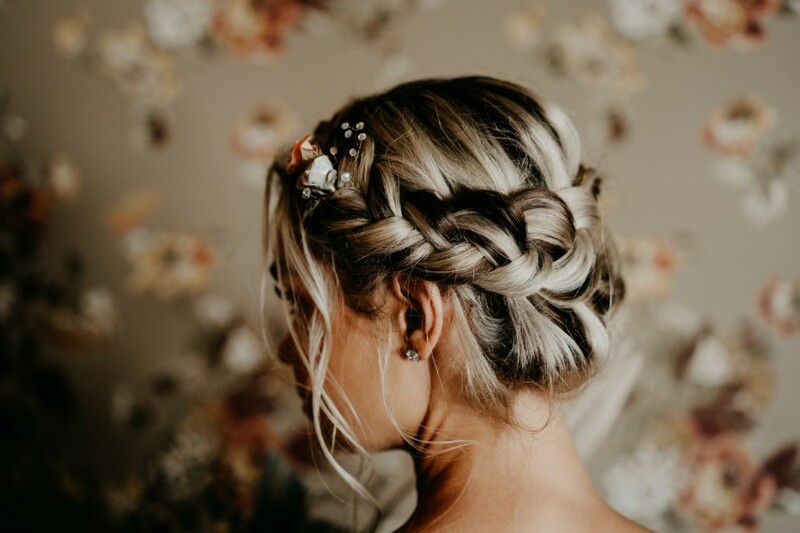 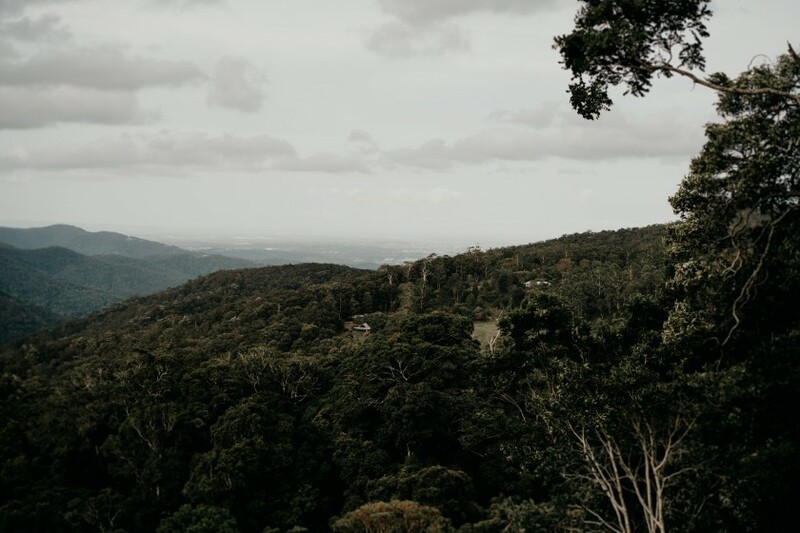 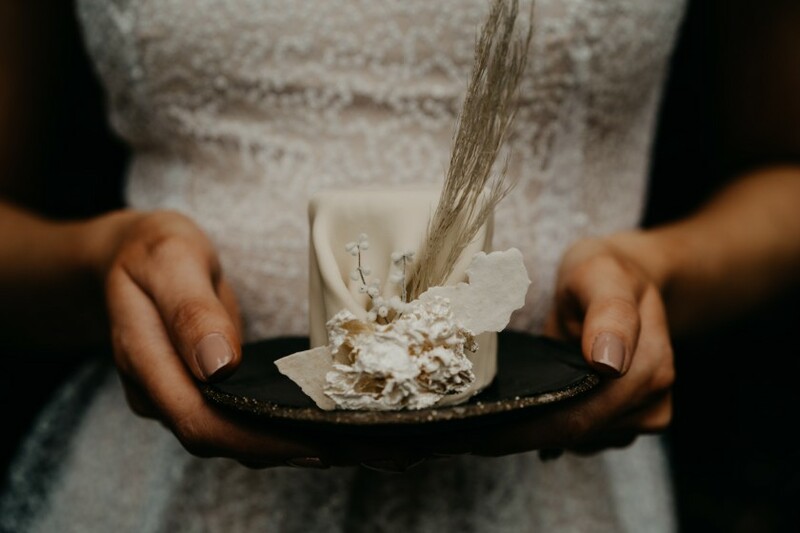 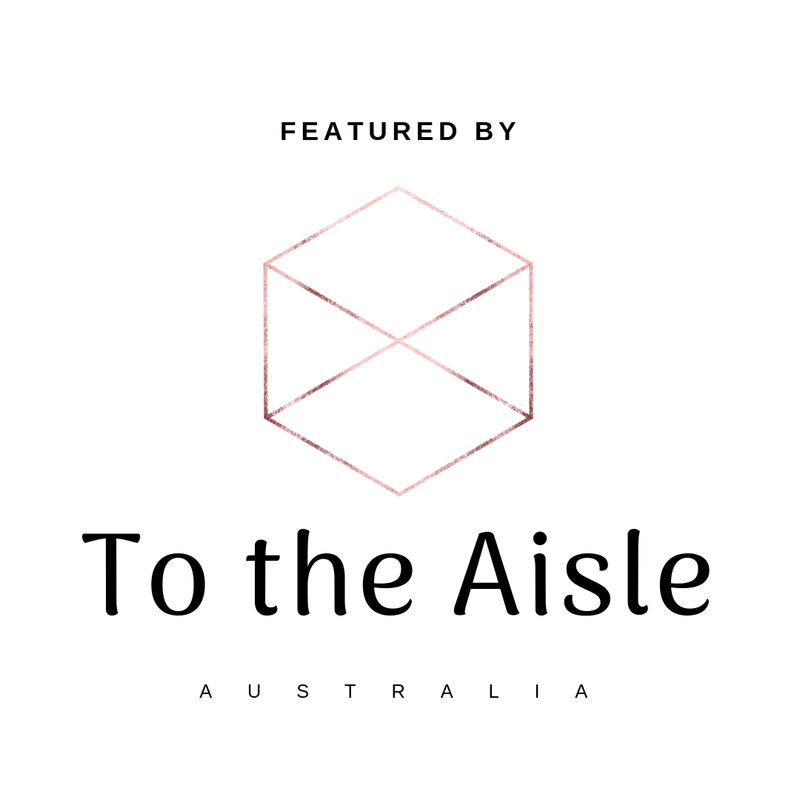 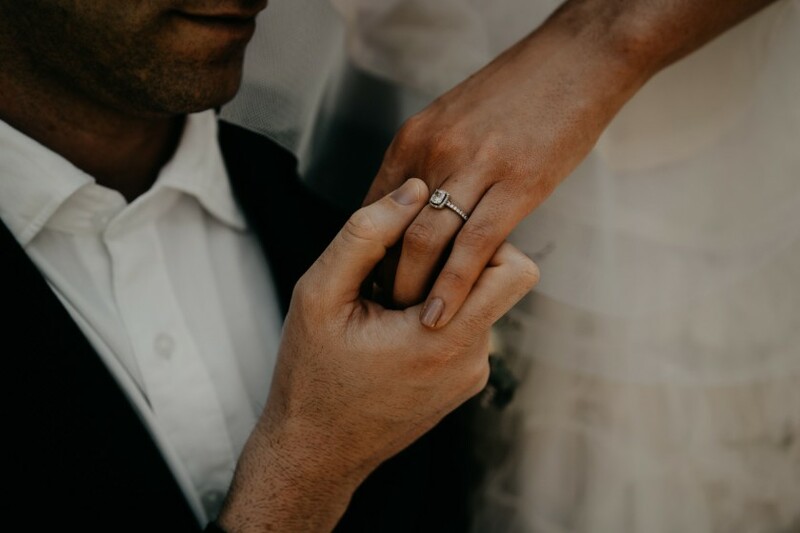 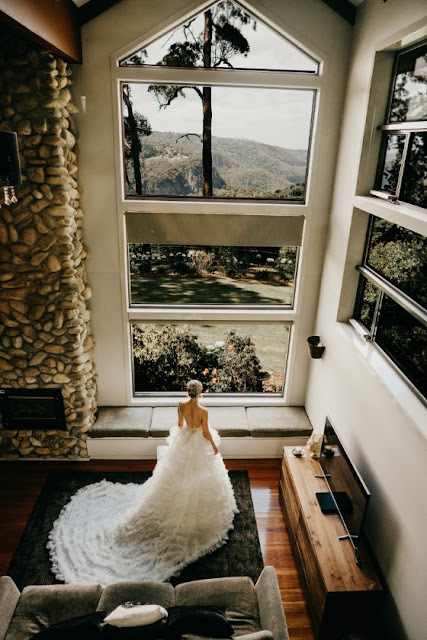 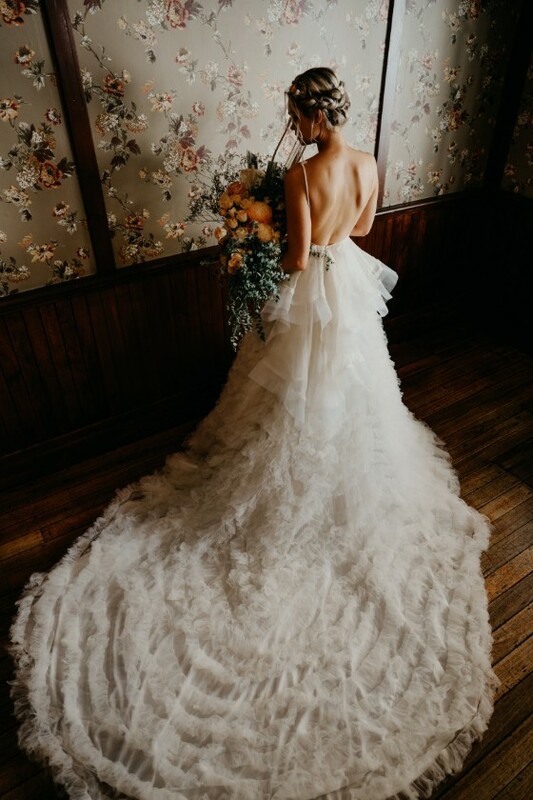 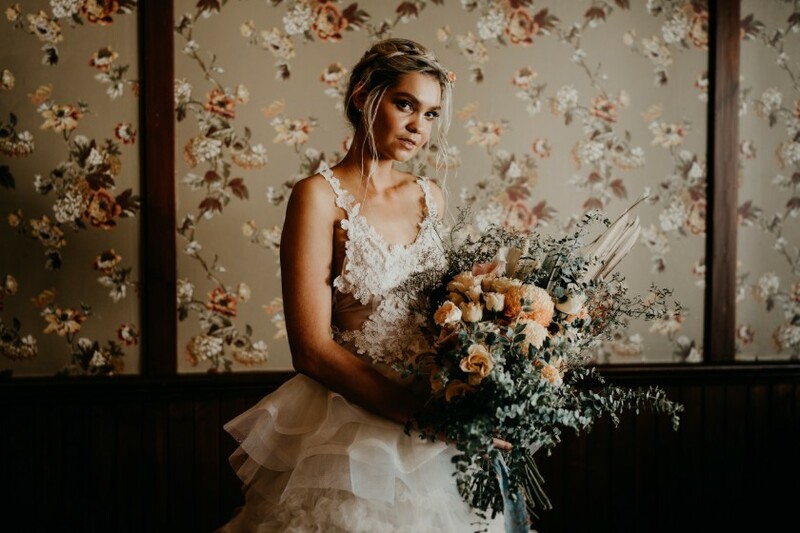 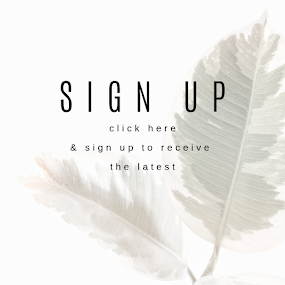 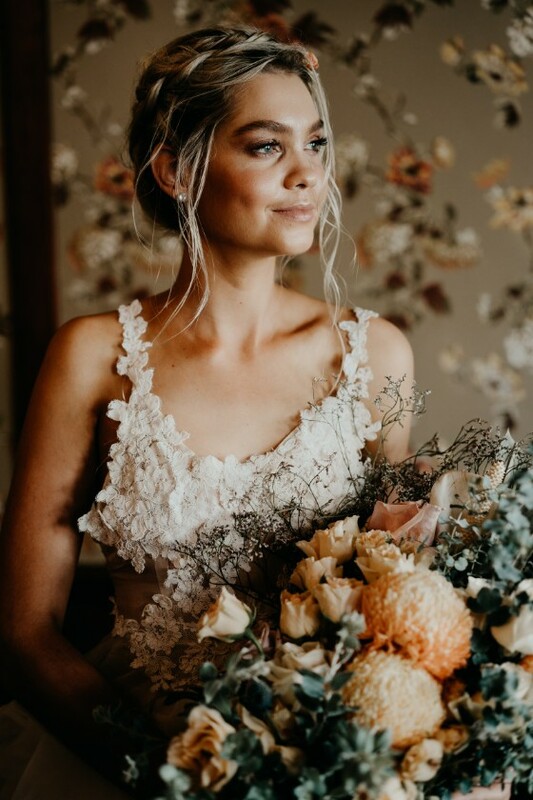 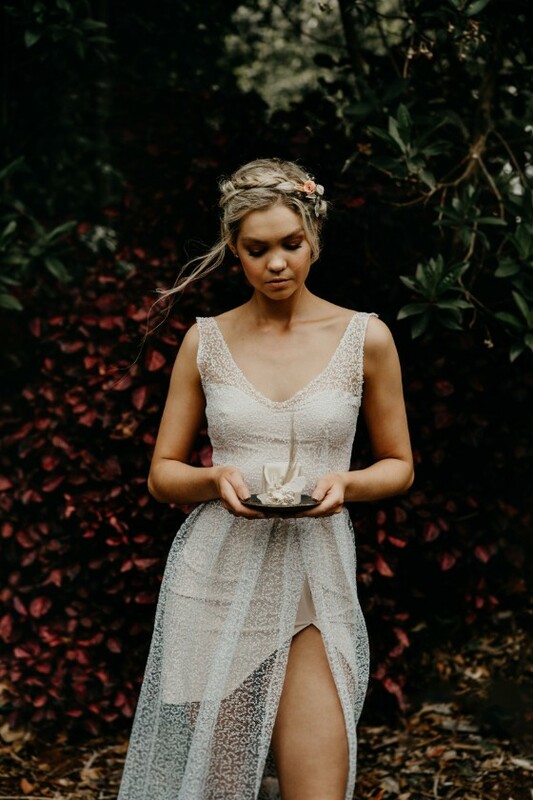 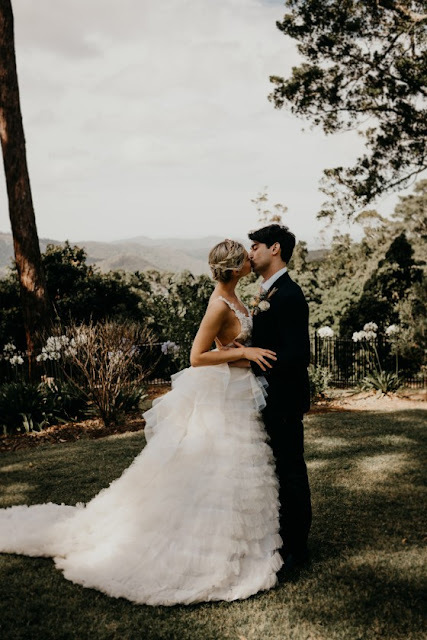 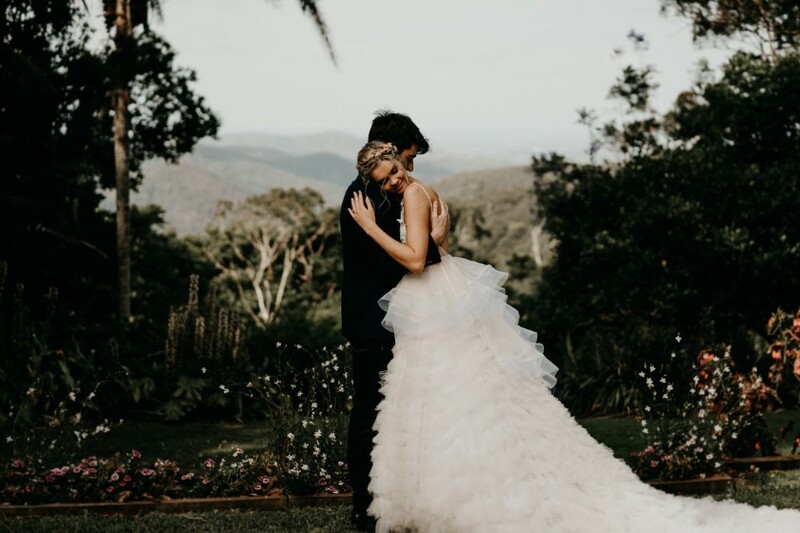 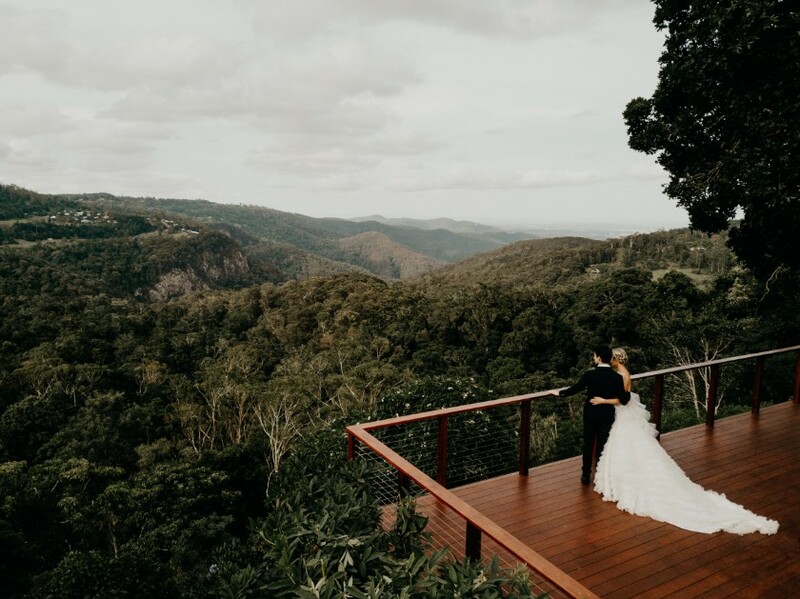 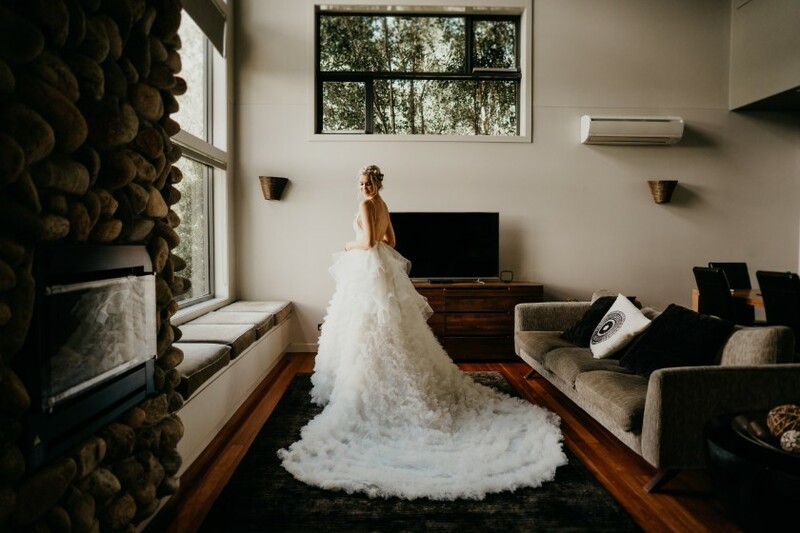 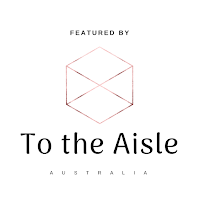 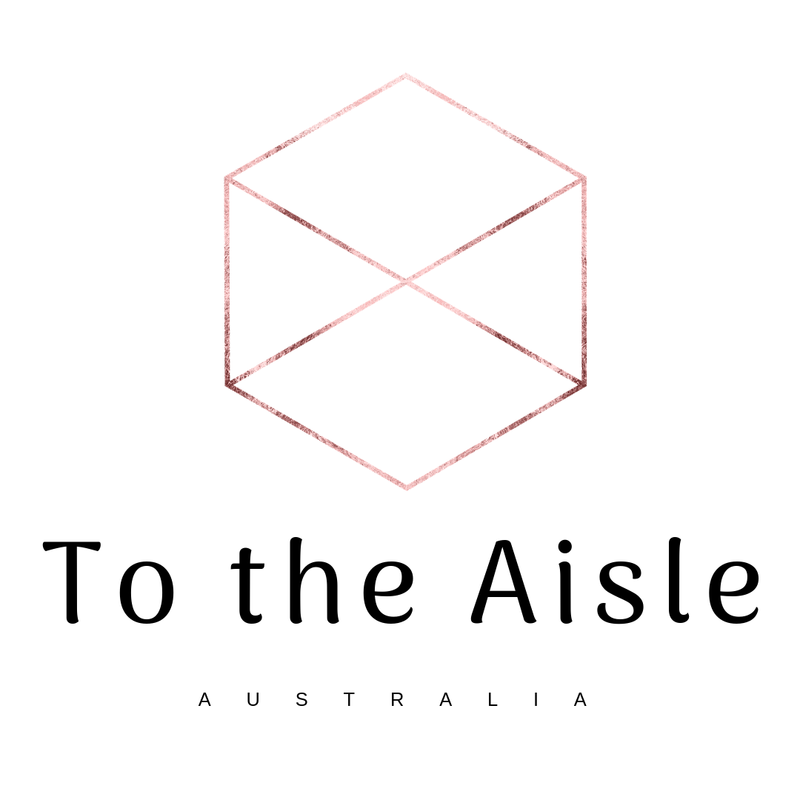 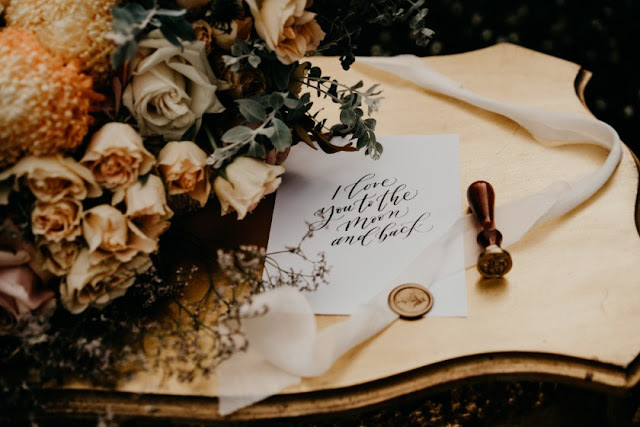 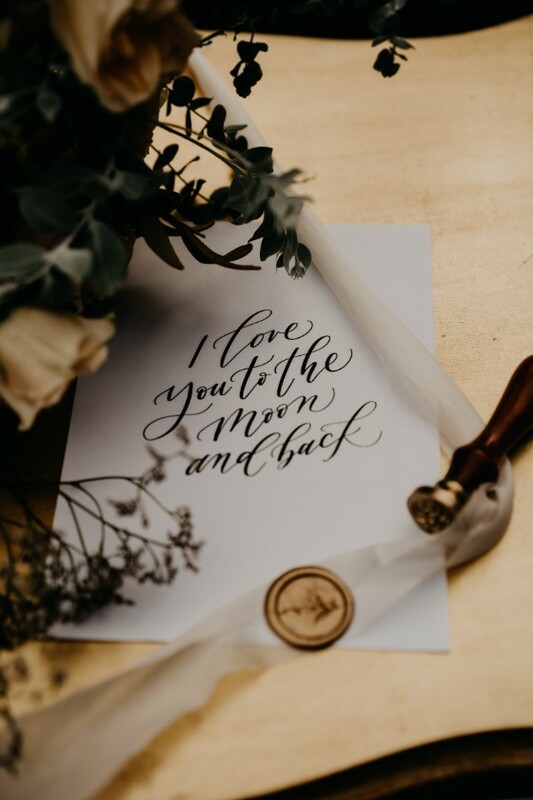 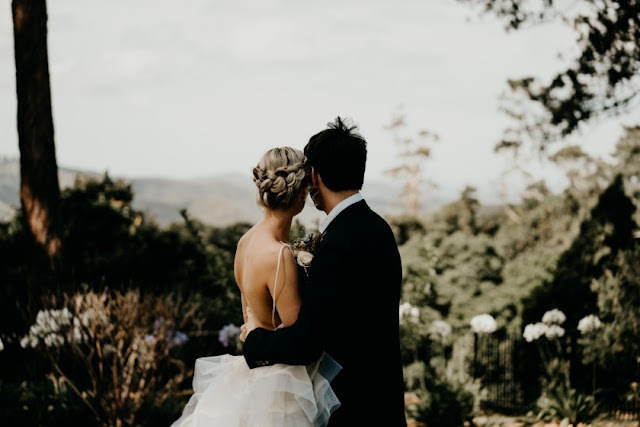 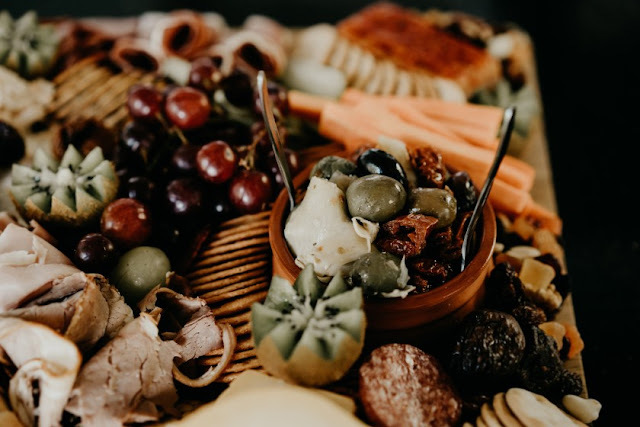 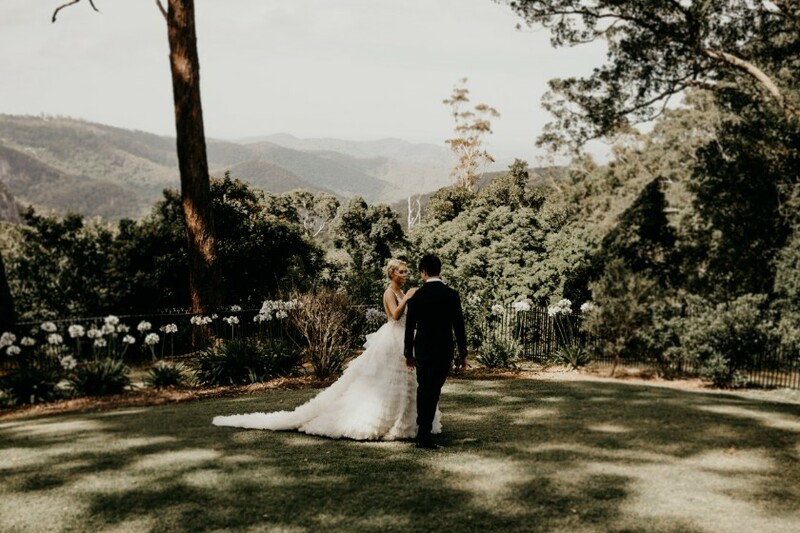 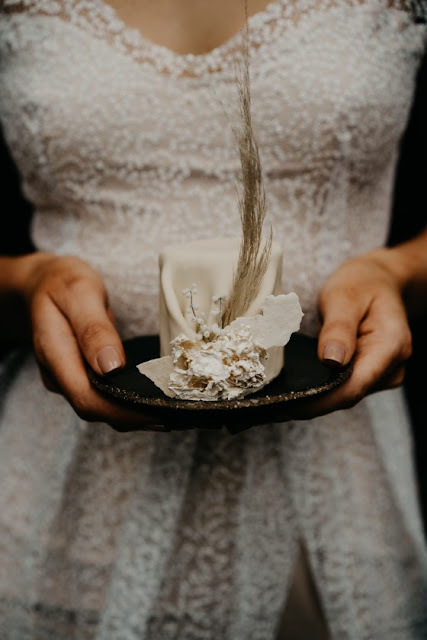 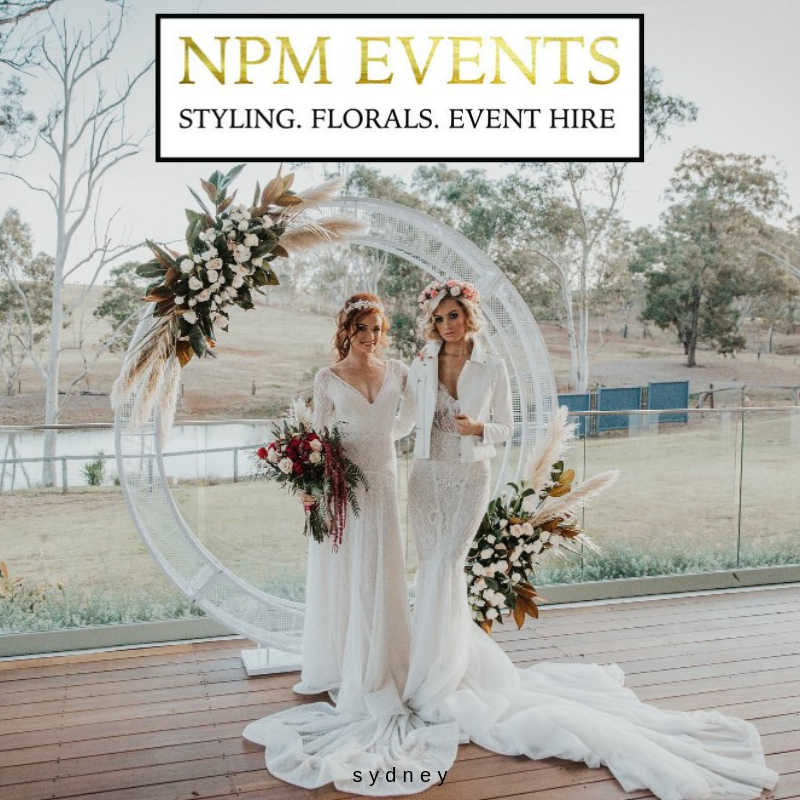 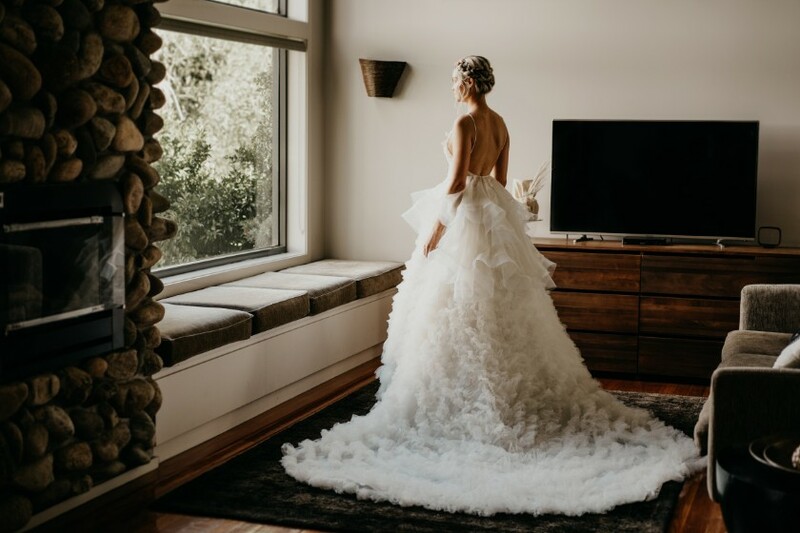 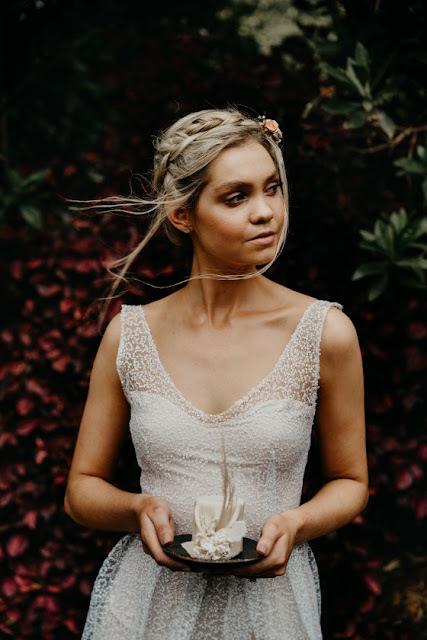 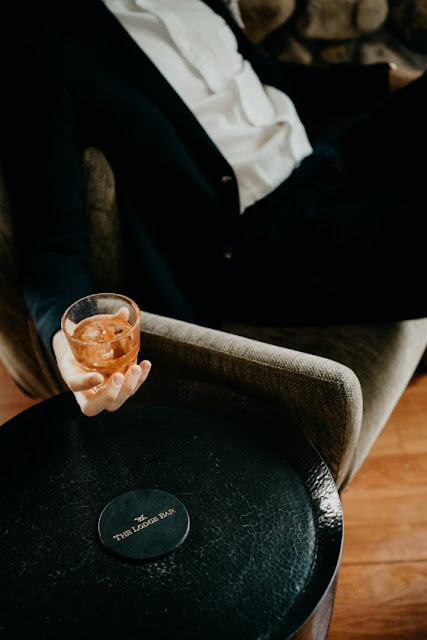 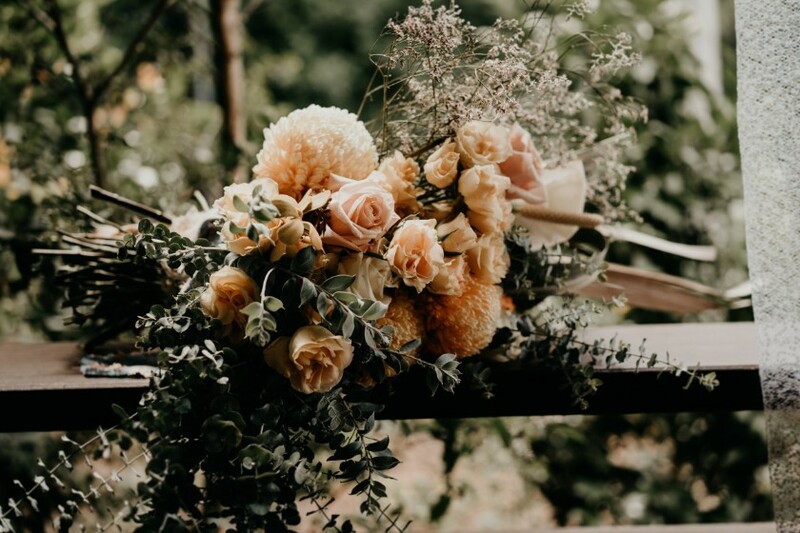 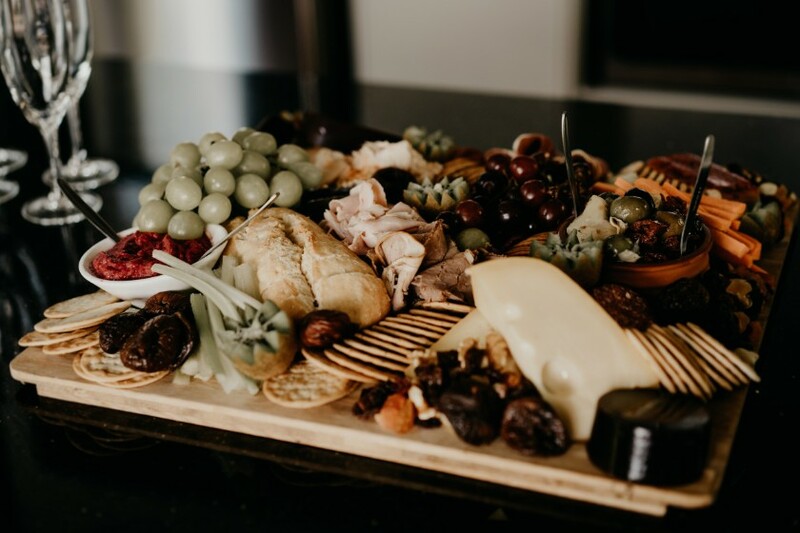 This inspiring collaboration is set at the historic St Bernards Hotel, surrounded by acres of beautiful rainforest gardens and the open views of the Gold Coast Hinterland. 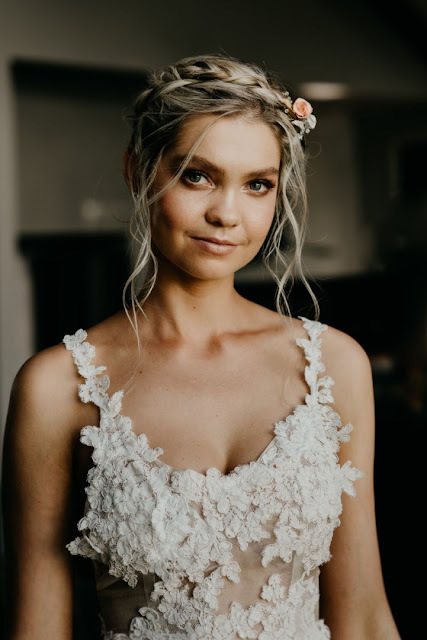 La'ace wears a fabulous and flirty gown by Australian designer Begitta with hair styled by Ulyana Aster featuring a brand new hairpiece from Ulyana’s latest collection.